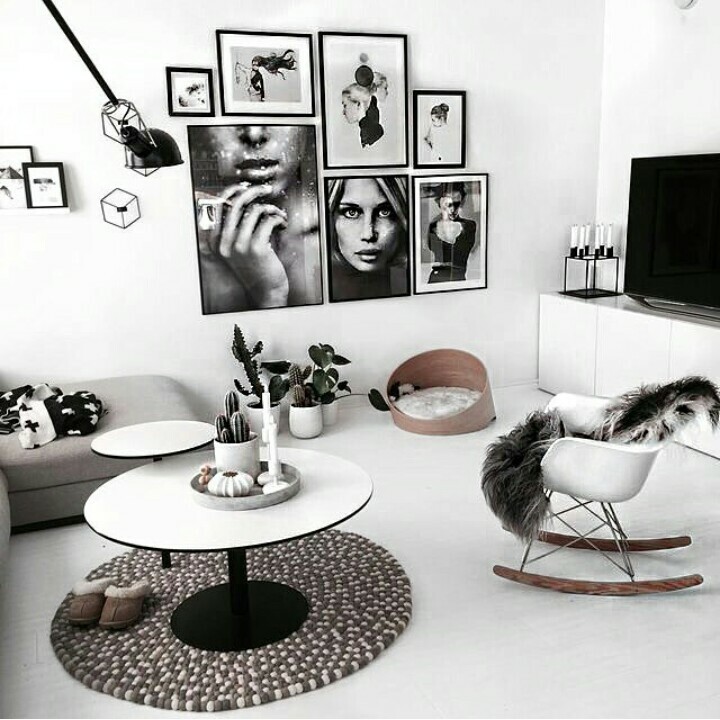 Here at Designbx we love all styles and looks, and try to mix them as much as possible, but there’s no denying that Scandinavian interior design is one of our favourites! The simplicity and clean lines call out to us. 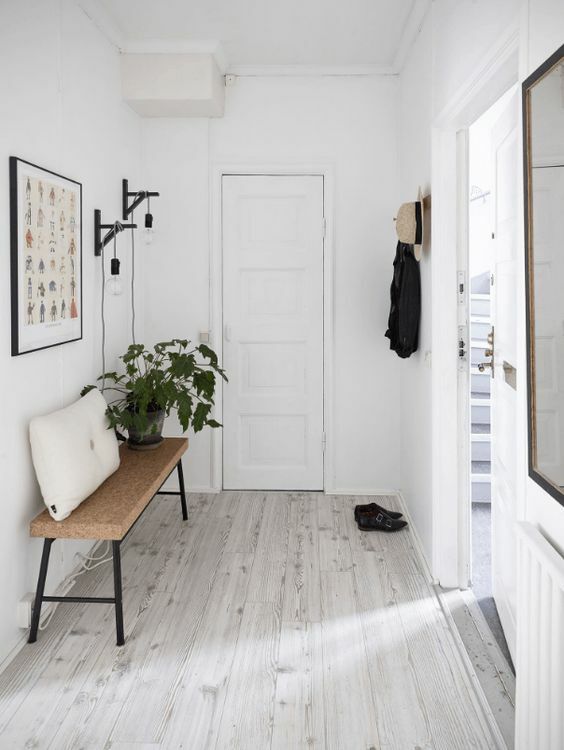 It can sometimes be a bit tricky to nail such a minimalistic look, so here is your Scandi design cheat sheet. First of all, start with a clean, fresh base. 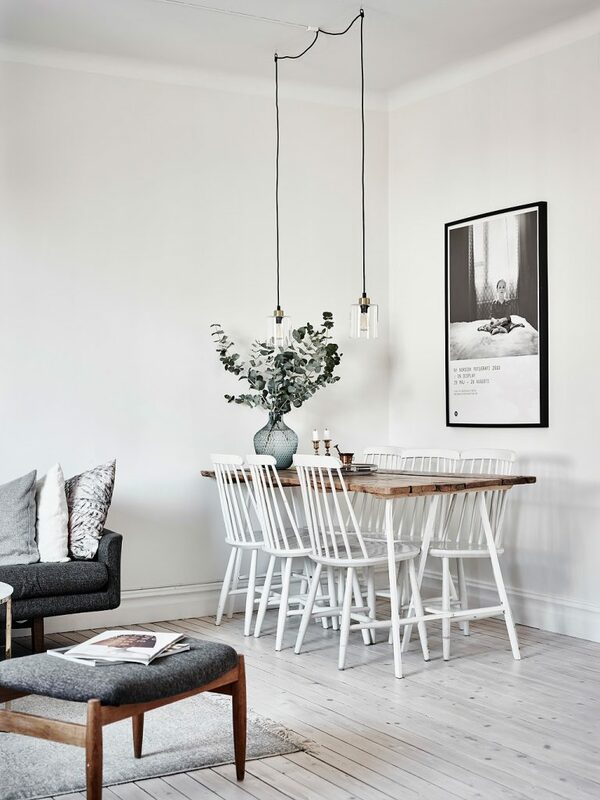 Wooden floorboards are the ultimate Scandi trademark. Opt for light tones to open up the space and to give as much lightness and airiness as possible. Think about your walls and ceiling colours as well. 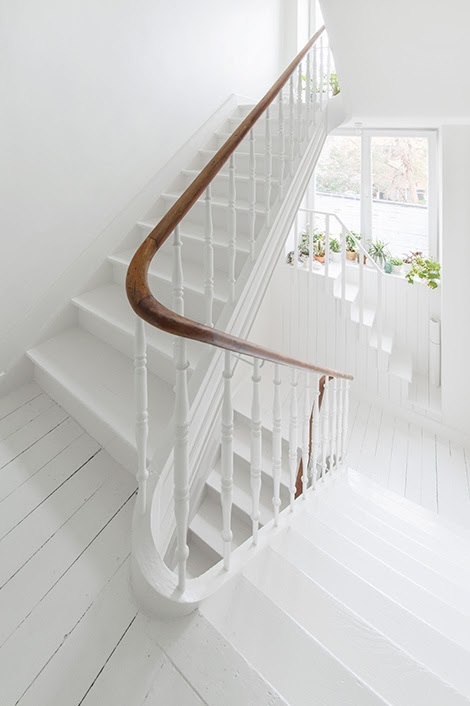 Your interior will look bigger and brighter instantly — the more white the better. Once you have your base mastered, move on to the big block pieces. For larger items, like your sofa, table, chairs or curtains, try using neutral colours. 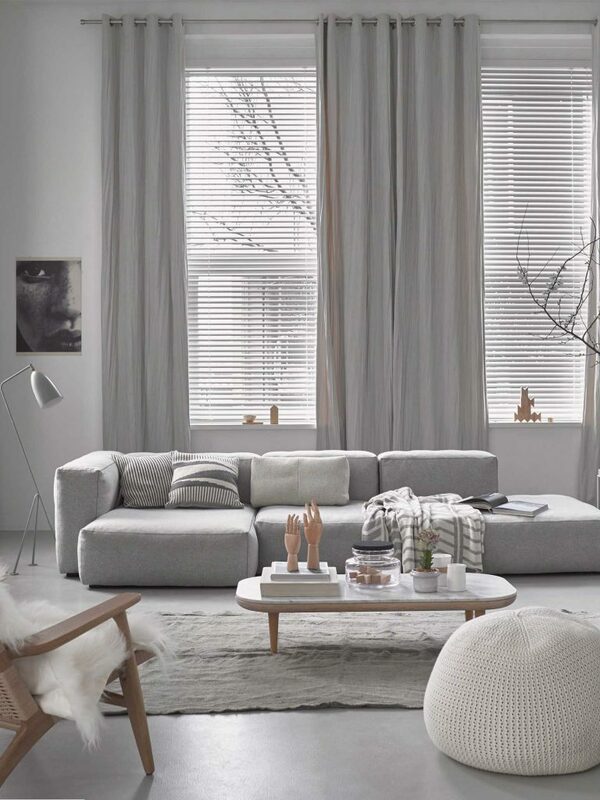 We especially love using a myriad of greys (avoid a white couch that you’ll be stressing about when the little ones get within a 10-metre radius of it). To master the look, add touches of wood here and there to incorporate warmth. 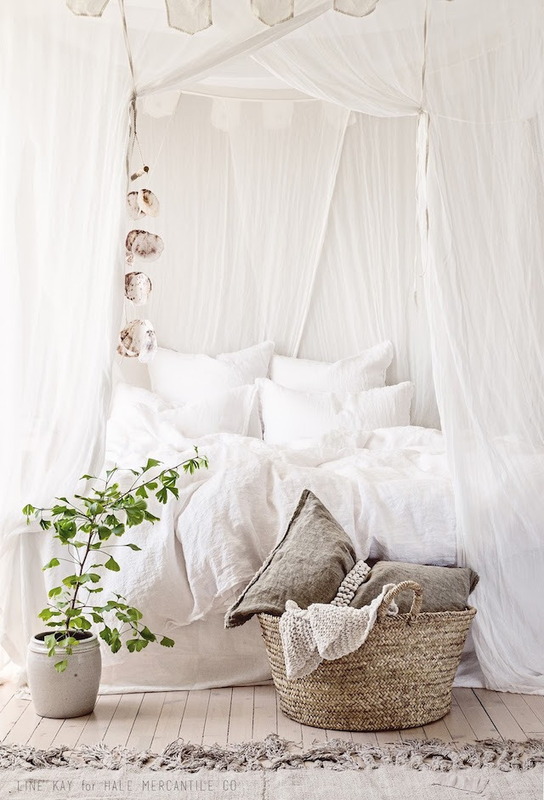 Although a neutral-based style, Scandinavian interior design colour schemes are often infused with soft pastels. Our favourite is blush pink, as it is the perfect complementary colour to any wood. 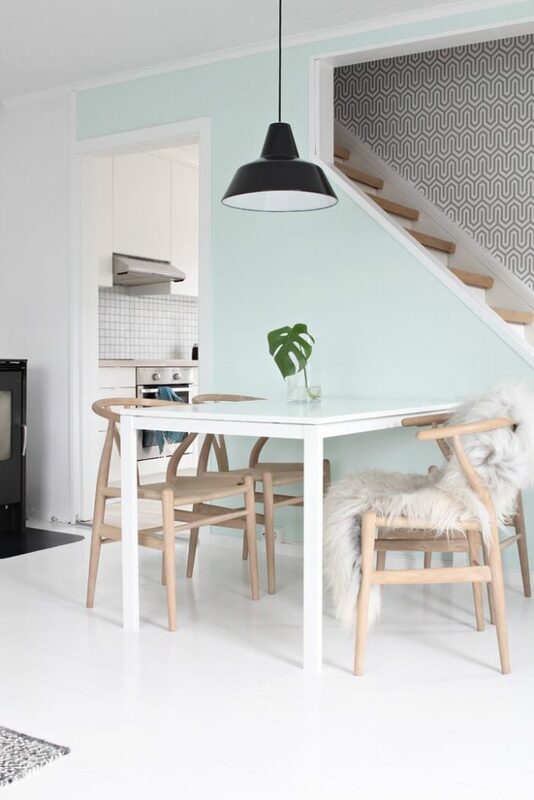 Mint green is also a fun way to add some colour into your Scandi kingdom. 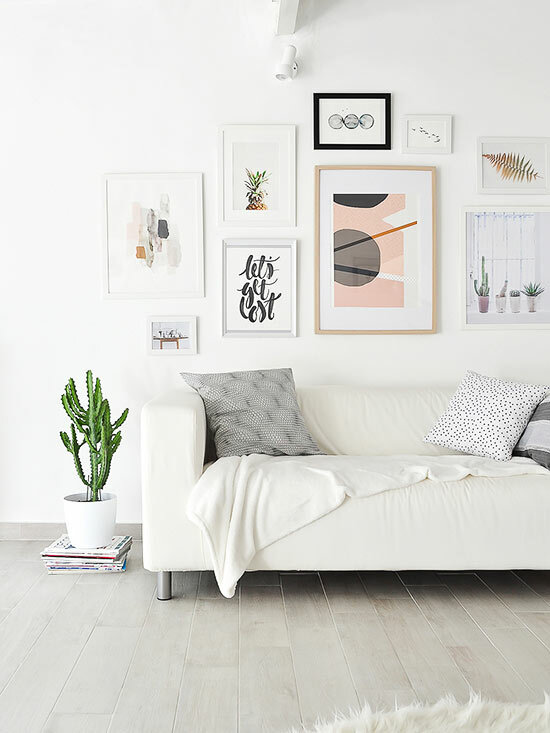 So how best do we style our walls in a Scandi home? It can be hard to figure out how to add different pieces of wall art without making it clash with a neutral interior, but by adding pops of pastels you can creating a striking look. Be creative! Use photos, prints, paintings, quotes or even drawings that your mini-me made! You can create a fun art project for the kids by encouraging them to create, using your colour palette. By using similar frames throughout and some clever pre-planning, you can ensure your unique feature wall works harmoniously with the Scandi style. 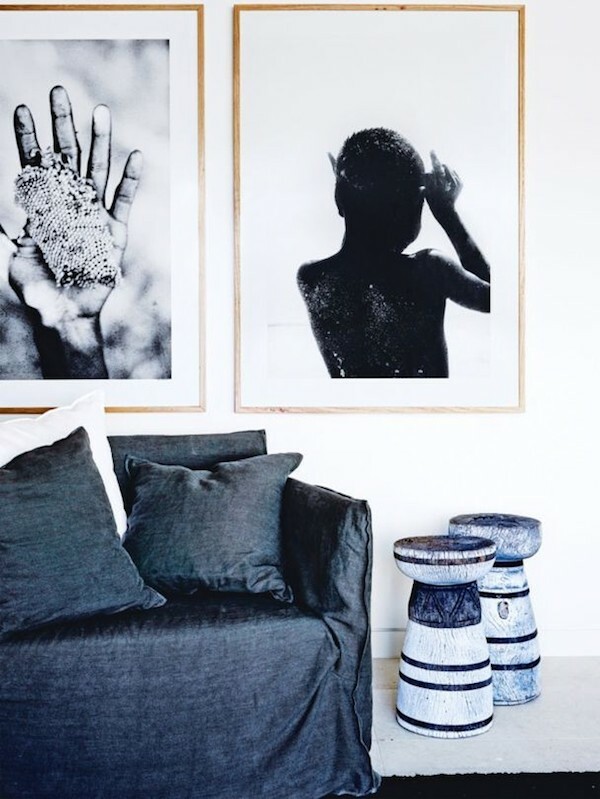 The great thing about Scandinavian interior design is you can go wild with textures. As long as the colours are harmonious and neutral, you can mix as many as you like! 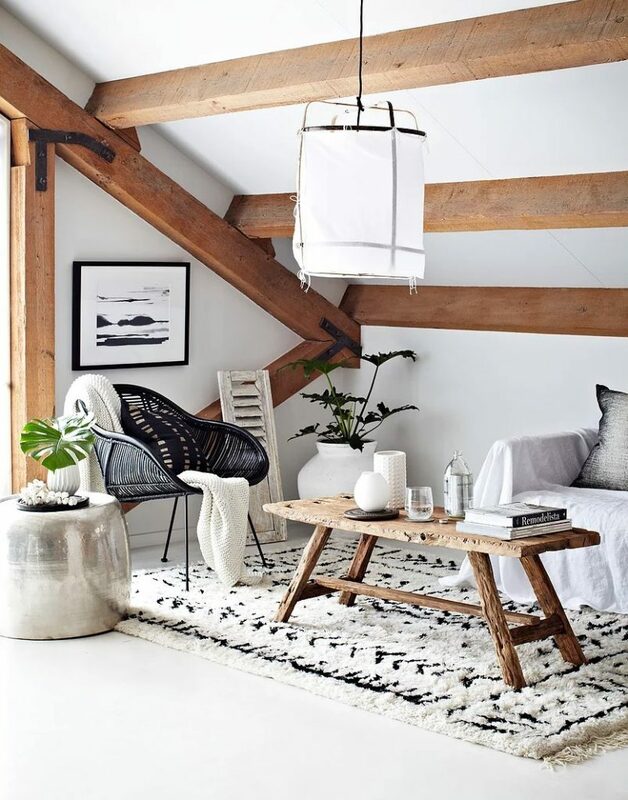 This is what adds depth and character to Scandi spaces. Use leather, linen, jute, metal, fur, wood…you name it, you layer it! The cleans lines, simplicity and beauty of these timeless pieces are undeniable. 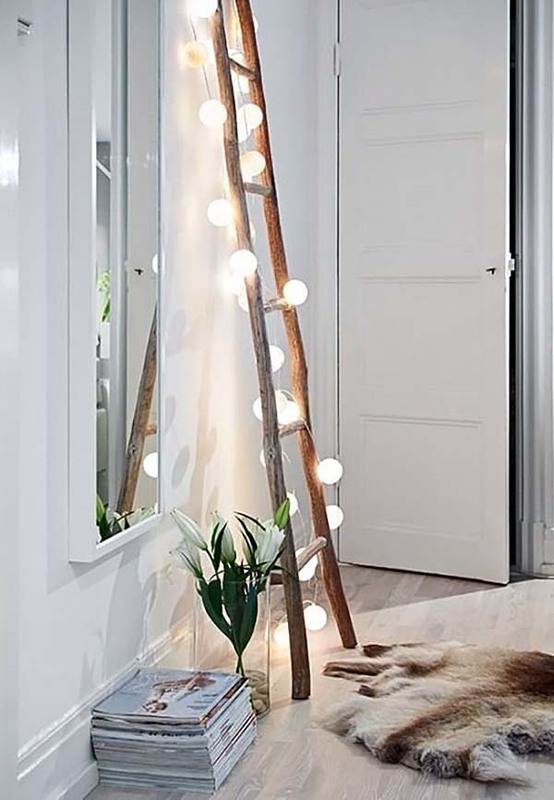 By adding even just one or two of these beauties, you can completely transform your space. There are so many affordable options to finding Scandinavian-style furniture without skimping on quality and practicality. Try Pop and Scott, MRD Home, Sokol, Eadie Lifestyle, or Mr & Mrs White. 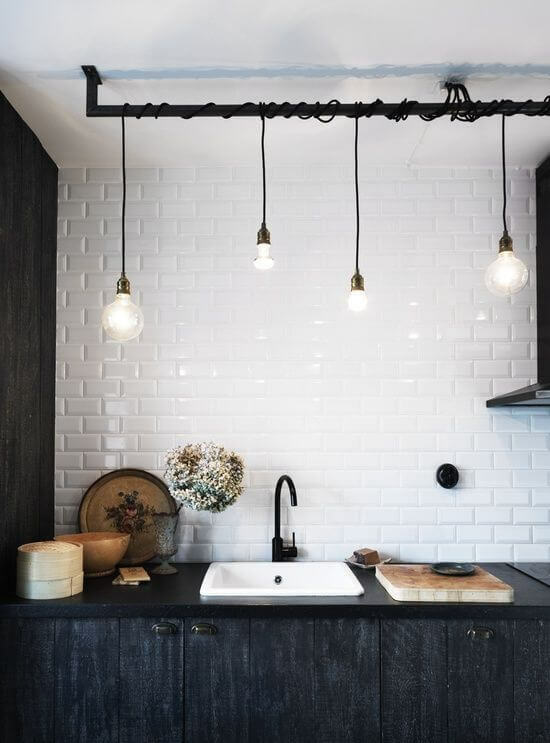 Raw hand-crafted materials like pottery and rustic timbers, paired with the traditional curved and clean lines of Scandinavian design – this new style is being echoed as Japandi (a fusion of Scandinavian and Japanese design movements). The easiest way is to think about what you really need, and forget the rest. 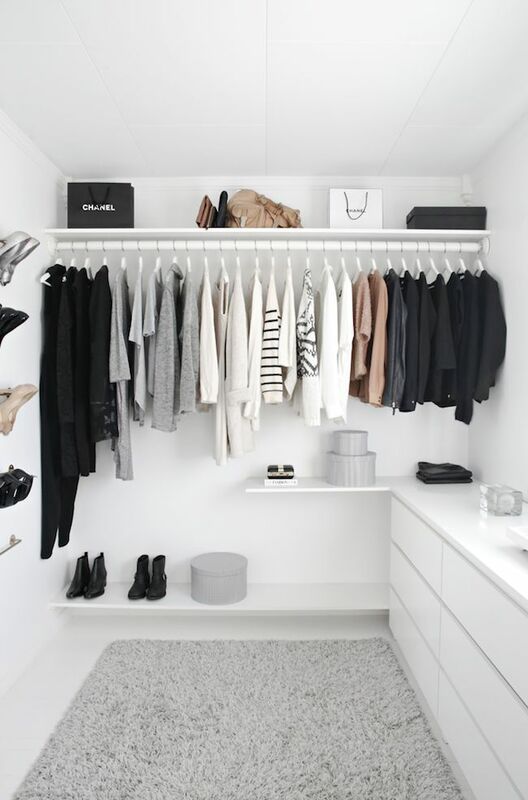 Marie Kondo wrote a best-selling book on how tidying up can be life-changing and not only declutter your home but your mind as well. To that we say, yes please! But keep the items you absolutely love. And no, you don’t need those 50 jumpers you haven’t worn since high school. 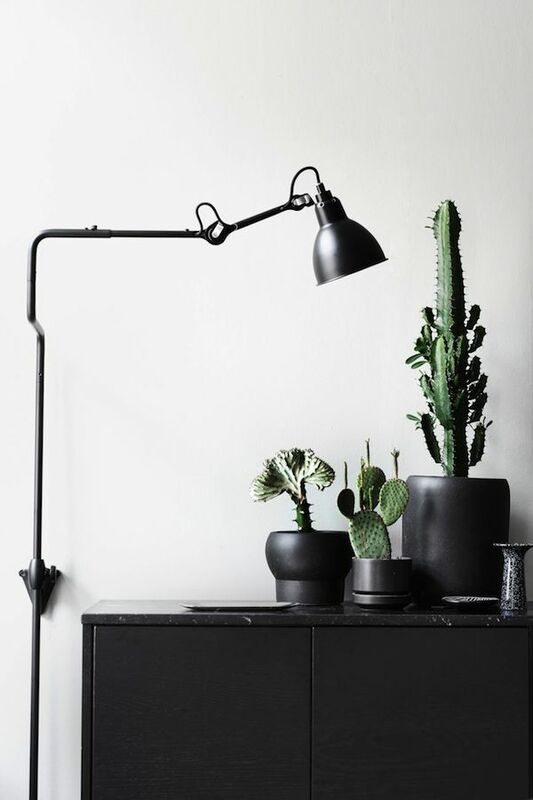 Plants are a surefire way to bring texture and contrast to those neutral walls. In spaces that just need a little something, sculptural, oversized and grouped plants will work best. Your pot is as important as the species of your plant, so pick wisely. A single or dual tone will last the test of time. Our favourite brands include Designtwins, Pop and Scott, Ivy muse, Urban Eden, and Milk and Sugar. To not overdo it, just add one large potted plant to each room. Make sure you use plants that can survive indoors and don’t need much light. If you’re not into big plants, or can’t keep one alive no matter how hard you try (we’ve all been there), then why not add a simple cactus? They’re always a nice, easy way to add some greenery. Living in Australia, we may not all need a fireplace, but if we were to embrace them, either for function or pure aesthetics, they would look a little like this. The Scandinavian ‘staple’ fireplace would be tall, thin and likely to be perched in a corner. We may not ever install one of these but we love these different styles to ooh and aah over. If the real thing is impractical, a faux fireplace creates a setting to do a vignette of artwork, greenery or personal items. Last, but certainly not least, lighting! It’s so important in any space, but the fun thing with Scandinavian interior design is that you can incorporate various sizes and shapes with great success. Try using cool bulbs, lampshades and garlands. 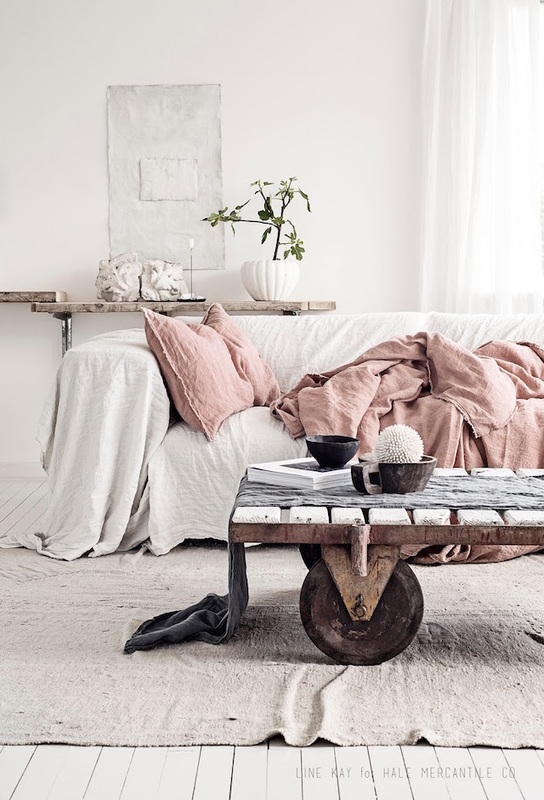 Scandinavian interior design gets us so excited, and makes us spend way too much time on Pinterest, but we hope this has inspired you to redecorate. Do you want to find out what your ideal style is? Check out our style quiz and get your dream home project started right away!